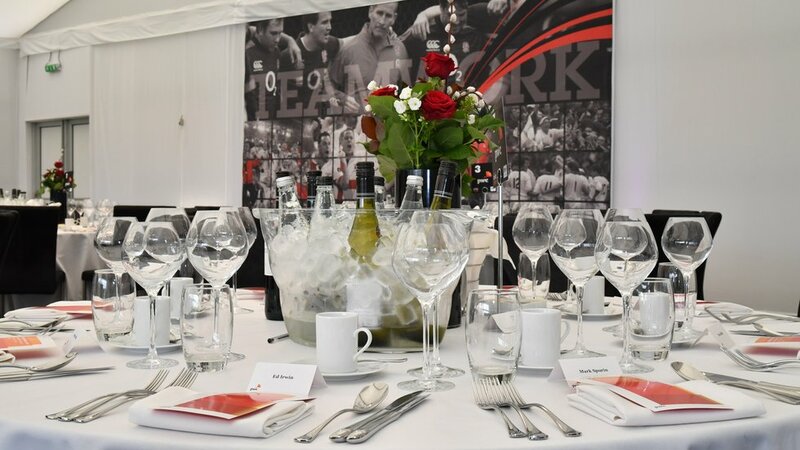 As a partner or member off the Leicester Tigers we delighted to offer you access to our exclusive hospitality facility at Kneller Hall, in the shadows of Twickenham Stadium. Those who have joined us will testify that the atmosphere in our luxury marquee is second to none, and is an unmissable opportunity for those who enjoy the rollercoaster of international sport. 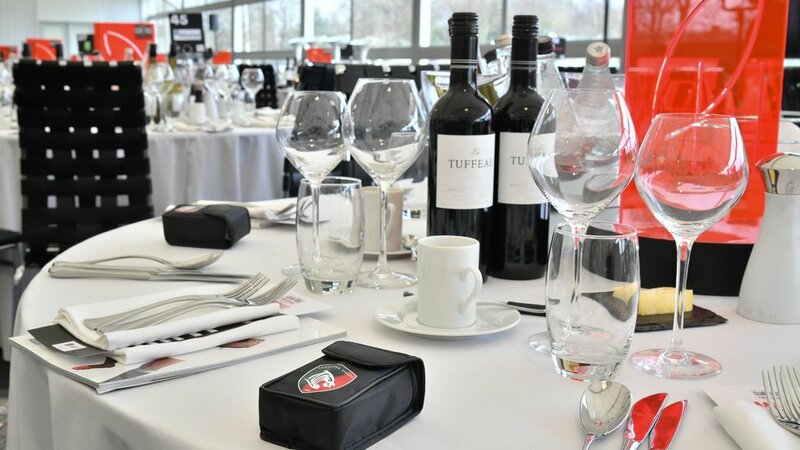 As a Club we are allocated official match tickets from the RFU which we are able to use for our Partners and Members, and by booking with Leicester Tigers you will be supporting your Club and ensuring this hospitality revenue is reinvested into The Leicester Tigers. 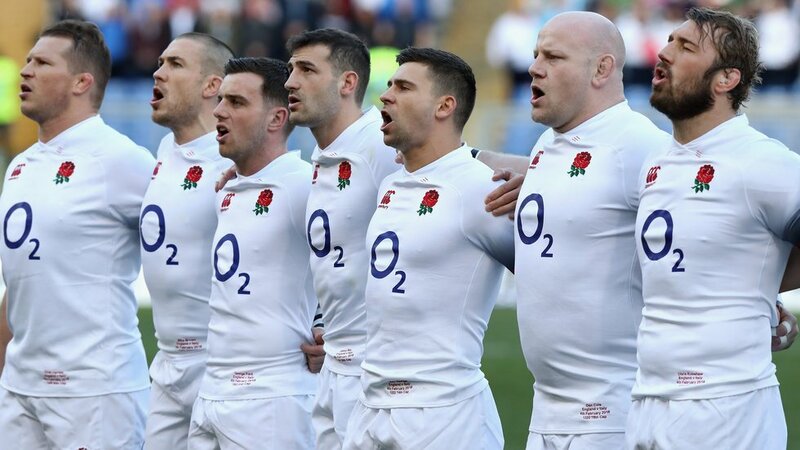 Join us for what's sure to be an exciting line up of action packed fixtures at the home of English Rugby. Our needs are very well understood and its always reassuring knowing our clients will have a wonderful experience. For further information please call 0116 217 1215, book online or fill out the enquiry form below.